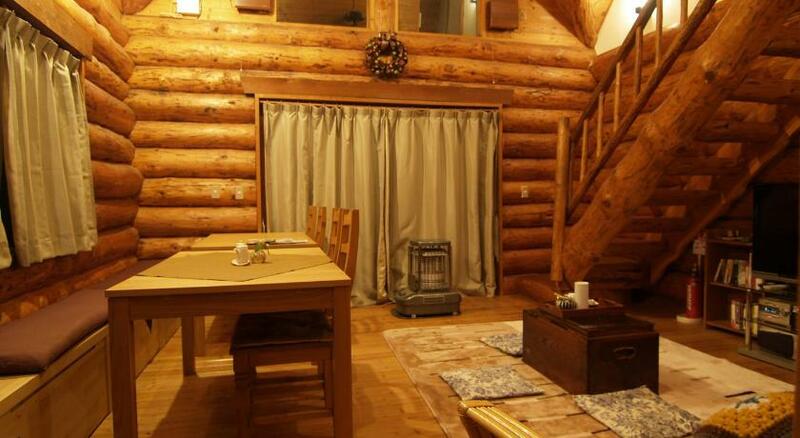 A close walk from Akakura Kanko Resort Ski Area, Lodge Tronco Myoko (aka Casa Di Tronko) is a small 4-room non-smoking ski lodge featuring simple rooms with hardwood floors. Guests can relax at the shared dining room which comes with a fireplace. A free shuttle is available from JR Myoko Kogen Train Station, which is a 10-minute drive away and must be reserved in advance. Guests can choose to stay in dormitory-style rooms or in simple private rooms. Both Western beds and Japanese futon bedding are available. Bathrooms and toilets are shared. Towels are not supplied so you will need to bring your own. A hairdryer can be borrowed at the front desk. Luggage storage is available at limited times. Guests can leave their luggage between 08:30-09:30, and must pick them up between 15:30-17:30. A Western-style set menu is served for breakfast and dinner at the dining room. 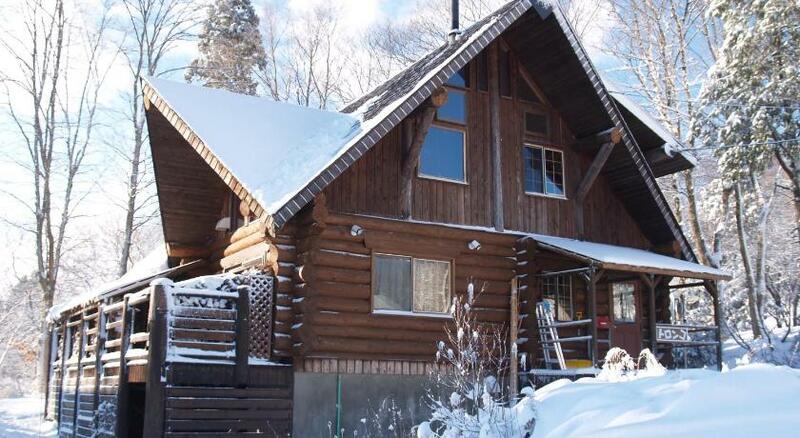 Tronco Lodge is a 10-minute drive from Ikenotaira Hot Spring Ski Area and a 5-minute drive from Akakura Onsen Ski Area. Free shuttle services to nearby ski resorts are available upon request. Book Lodge Tronco Myoko (English coming soon!) or book here (Japanese only).